Food recalls have happened a lot lately around the country and glass can be one reason a product may be recalled. Also, a lot of food packaging requires this material. But glass is also very breakable. How can you be sure that it does not get into your final product? Food manufacturers regularly use glass containers for a wide range of applications. This includes infant foods, cooking sauces, condiments, vegetables and pickles, beverages, and oils and dressings, to name just a few. 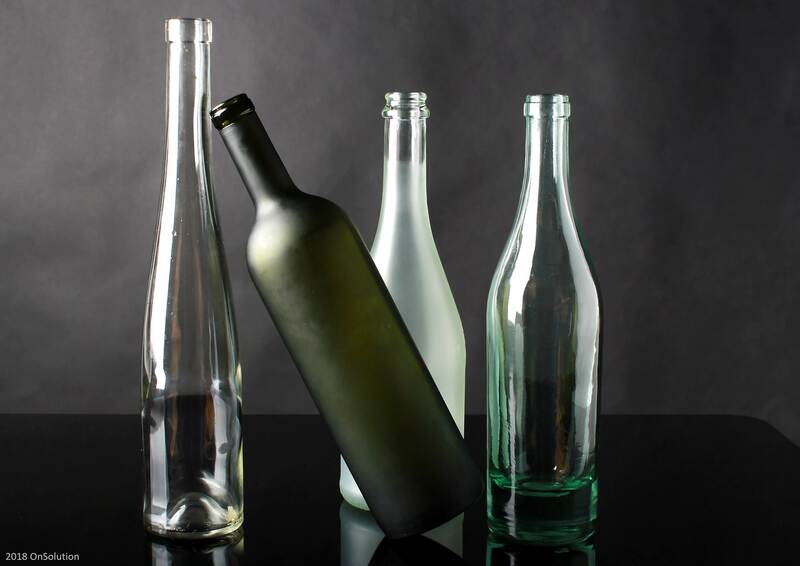 Despite its popularity, glass packaging poses a significant safety risk and the effects of glass contamination can be highly damaging. A tiny fragment can cause serious injury to a consumer. This can cause subsequent adverse publicity (particularly if a baby or child was severely cut) and combined with the high cost of product recalls, it can have a devastating impact on a business. Selecting the right x-ray inspection system is fundamental to guaranteeing optimum glass-in-glass detection. X-ray inspection equipment cannot solve contamination problems unless each element – from beam angle to reject mechanism – has been chosen to fit the line and the product. We will discuss the factors affecting glass in glass detection capability and provide insight to selecting the proper solution.